For my recent posts, I've been talking about how I relax and unwind. I do find myself feeling anxious and stressed quite a bit but I have learnt a few tips and tricks along the way to keep myself relaxed and calm. I've had a combination of being ill and sleepy, plus I keep waking up in the middle of the night so I've been feeling quite cranky and tired. I thought it would be a nice idea and a fun post to tell you about my sleeping tricks that ultimately help soothe any stress and any eye bags! I actually bought an eye mask a few months ago before I went to Australia, I did plan on just wearing this for the 22 hour flight but I seem to use it quite a bit now that I am back home. The mask is very comfortable to wear and it definitely helps you drift off to sleep easier. I featured the mask in my January favourites post here. Now it would make things easier if an eye mask would totally solve my sleeping problem but I may have found another solution that has been helping me. 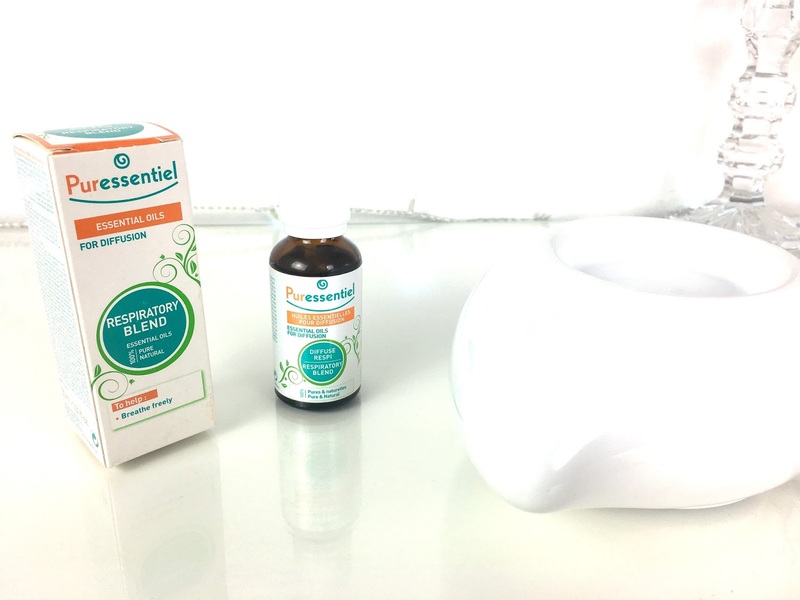 The Puressentiel Gentle Heat Diffuser* was kindly sent to me to review and I was planning to feature the diffuser in a Mother's Day post but I found that the oil is such an incredible product for helping you sleep at night! I don't actually keep the diffuser plugged in while I sleep but I usually have it switched on an hour before I close my eyes. What a difference this has made! First of all, I was really surprised at how simple the diffuser is to use, you simply plug it in and click the on switch, then voila! 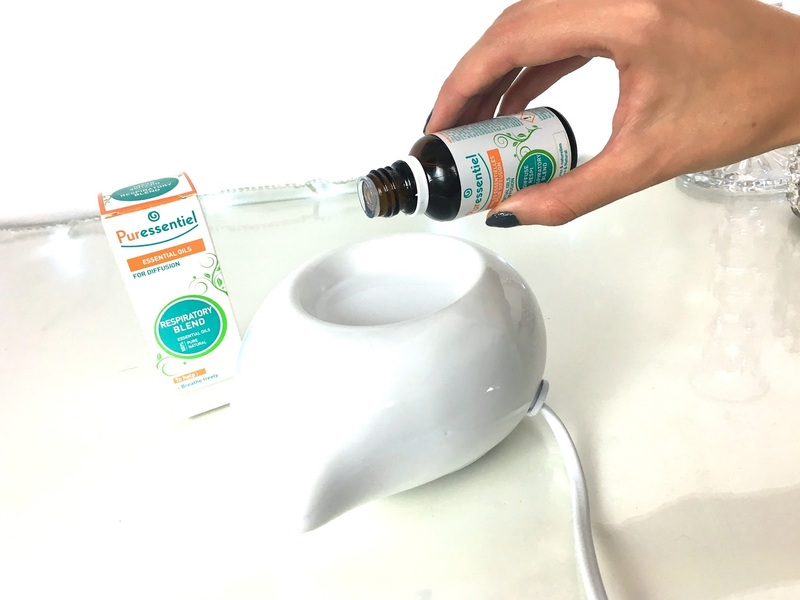 The bowl heats up to a safe temperature and you simply add a few drops of oil into the bowl. Loved this! 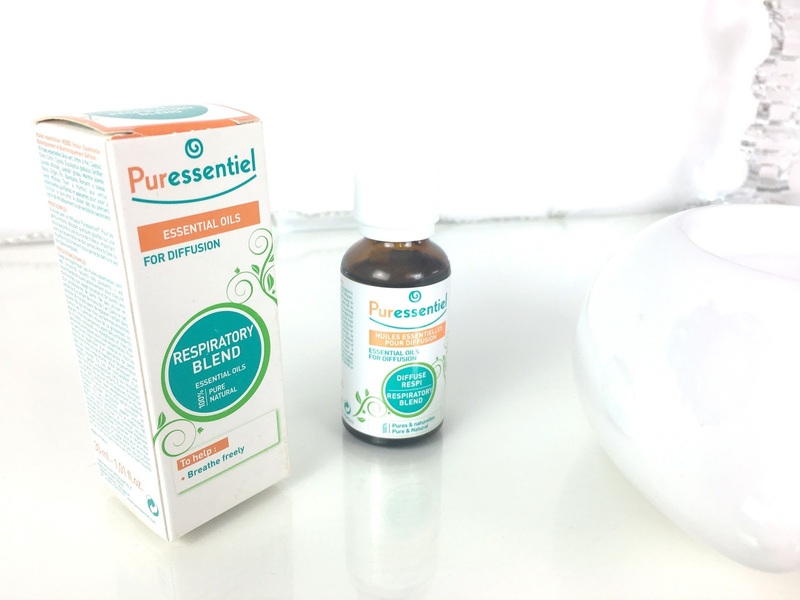 Essential oils are a great way to relax at night! Ob Sie oder Ihre Brautparty lieber Cocktail- oder Bodenlänge, Reich oder Drop-Taille, trägerlos, Ärmeln oder Ein-Schulter-Ausschnitt - wir haben Hunderte von wunderschönen Stilen zur Auswahl! Unsere erschwinglichen Brautjungfer Kleider sind entworfen, um jedes Mitglied Ihrer Brautparty zu schmeicheln, egal welcher Stil Sie bevorzugen.